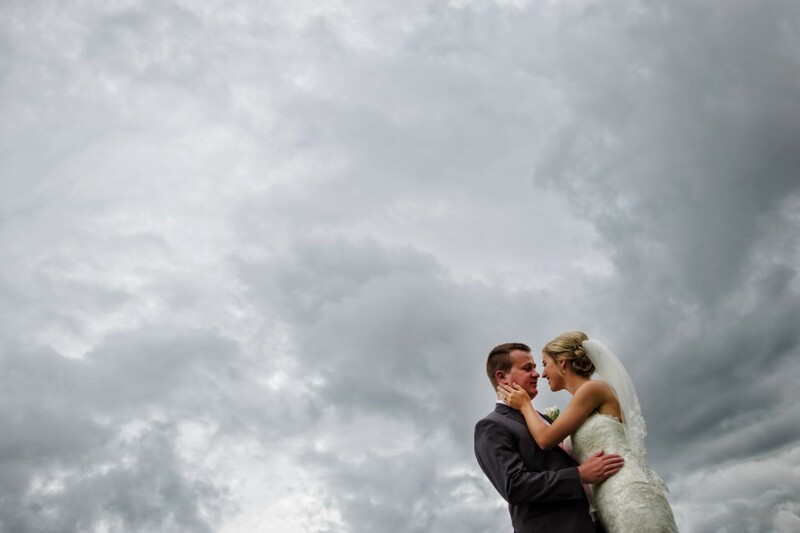 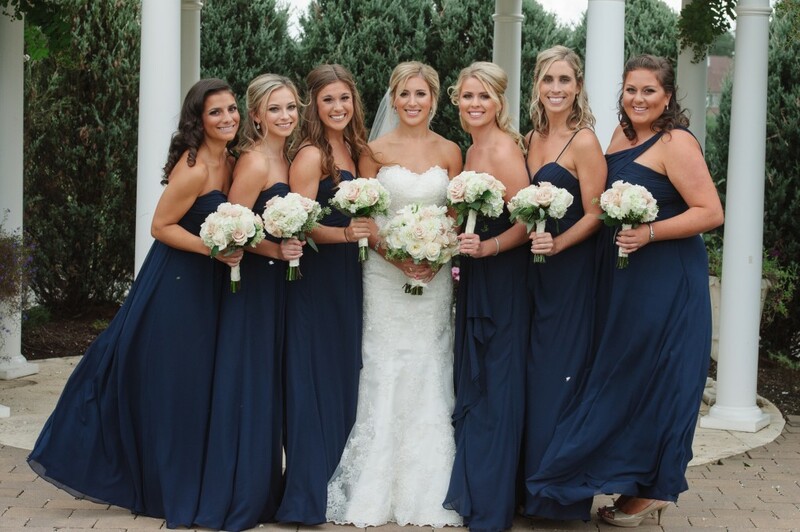 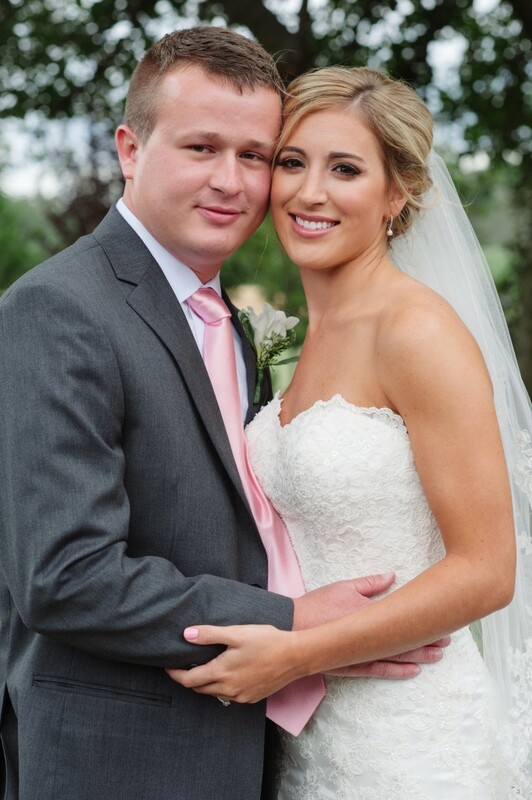 Emily and Alex’s Wedding was truly a picture perfect day! 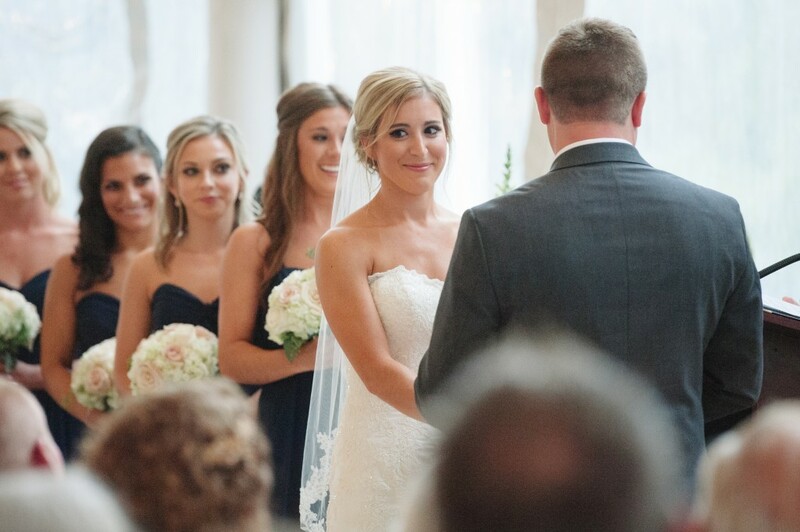 The event was held on the historic ground of the Penn Oak’s Golf Club in West Chester, PA. It’s easy to see why Emily and Alex chose this location with it’s picturesque setting with miles of greens spanning the beautiful countryside. 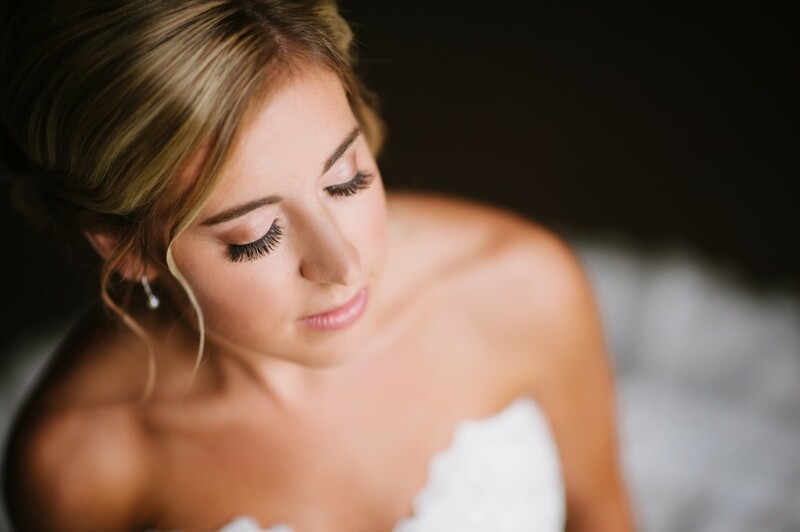 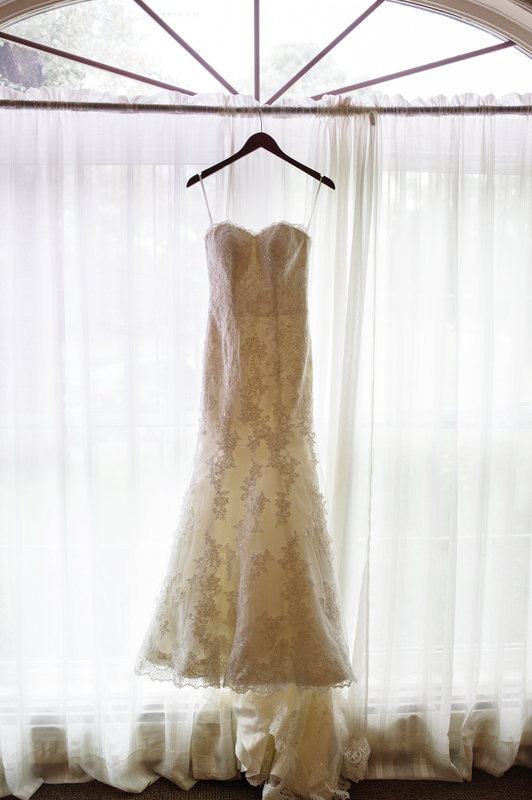 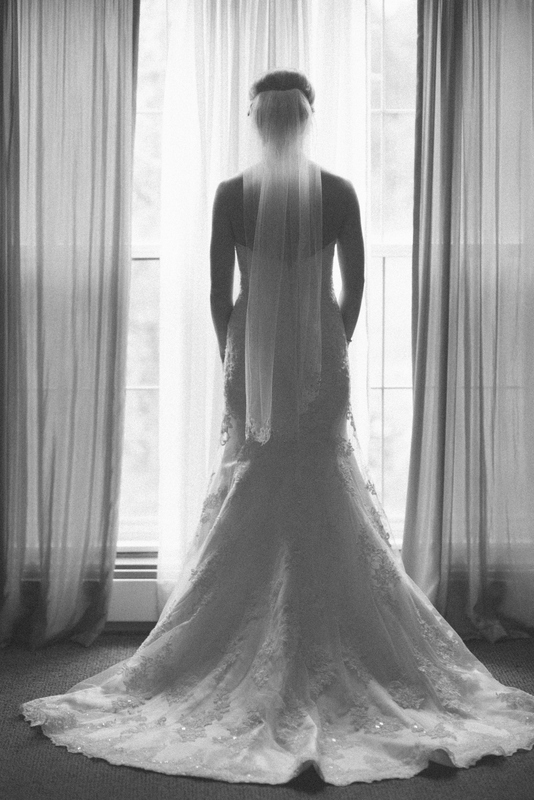 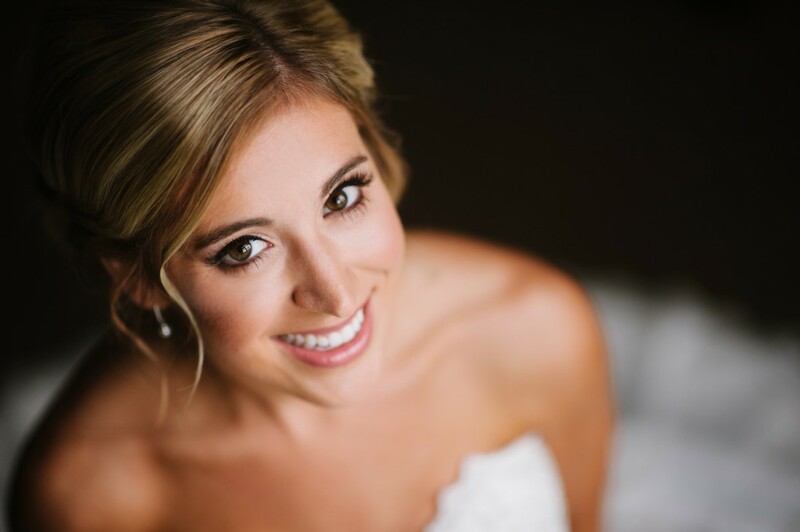 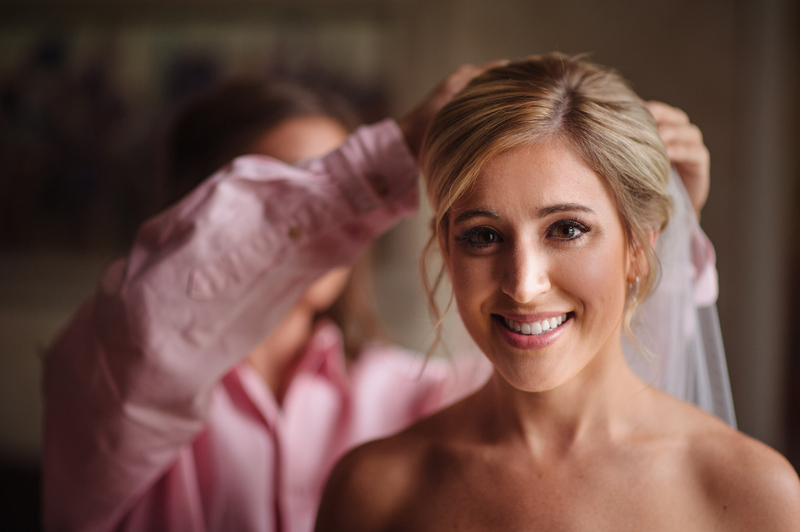 Emily was not only the sweetest and charming bride to work with but truly such an exquisite bride! 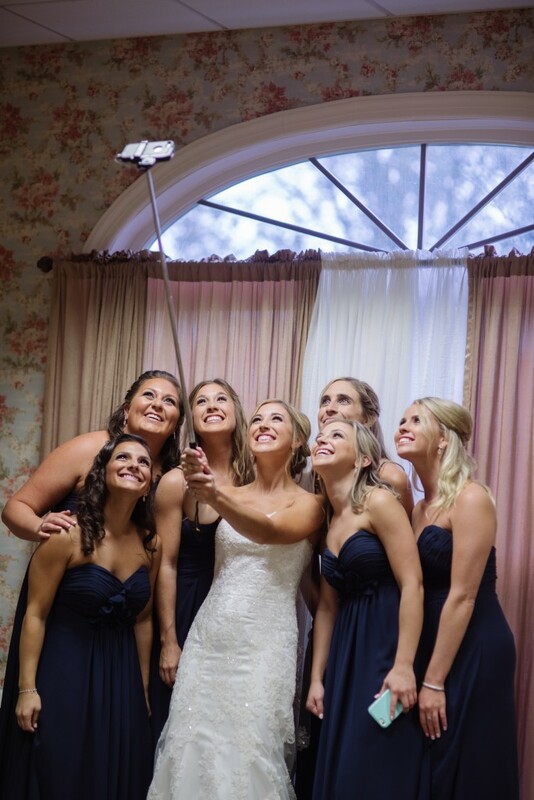 And I couldn’t forget to mention the bridal party and Emily’s family, were equally as wonderful to work with. 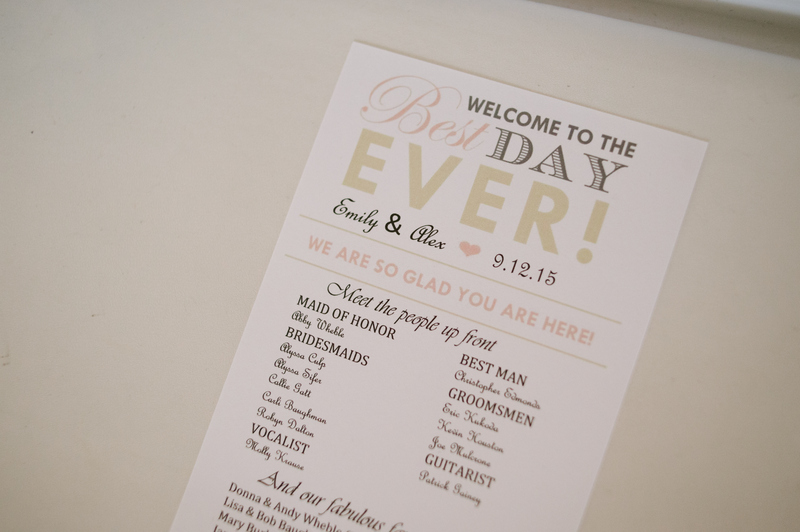 The time I walked into to set up everyone was ready to roll!! 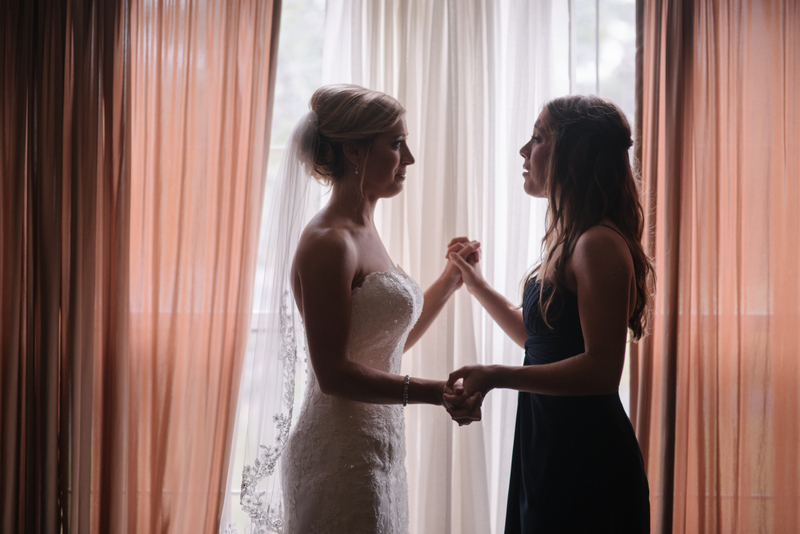 They danced, sang and truly embraced all of the special memories of day. 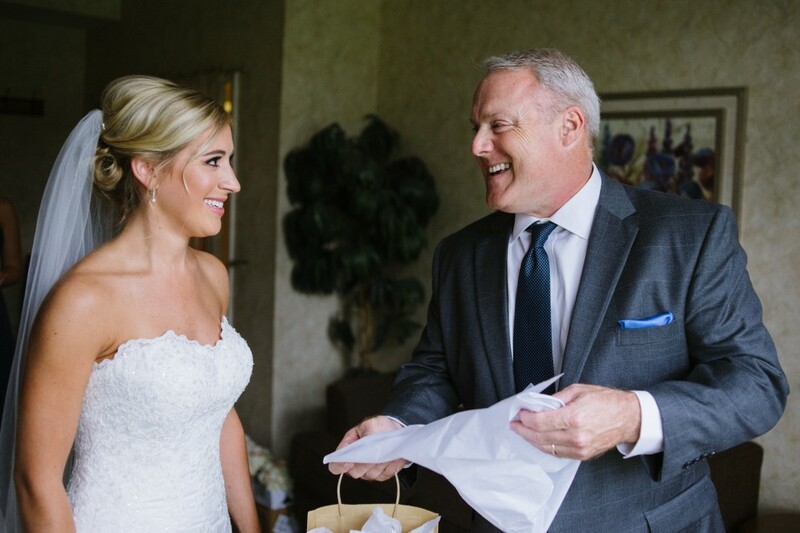 It’s was nothing shy of pure joy for Emily’s special day! 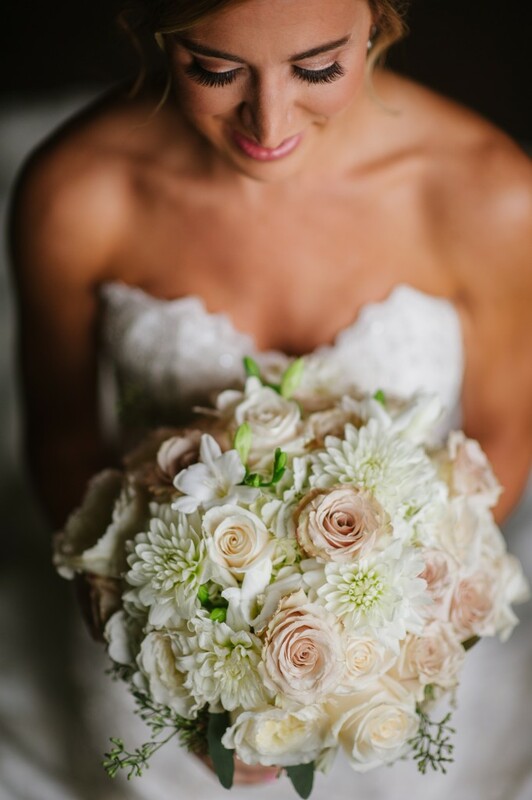 Her bouquet was soft and beautiful in white and blush tones. 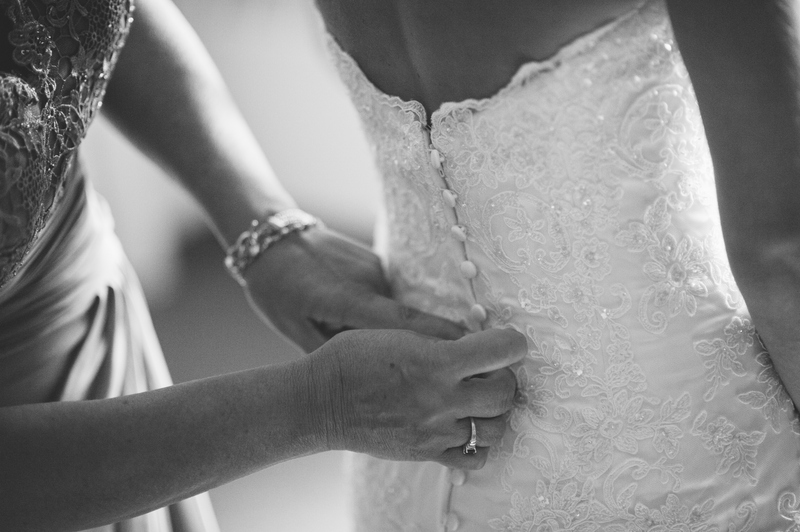 Every detail of the wedding exuded the pure love these two have for one another! 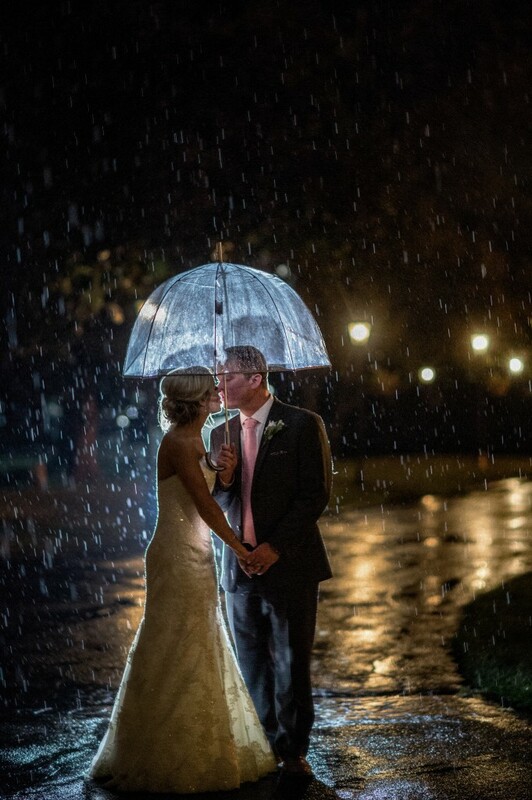 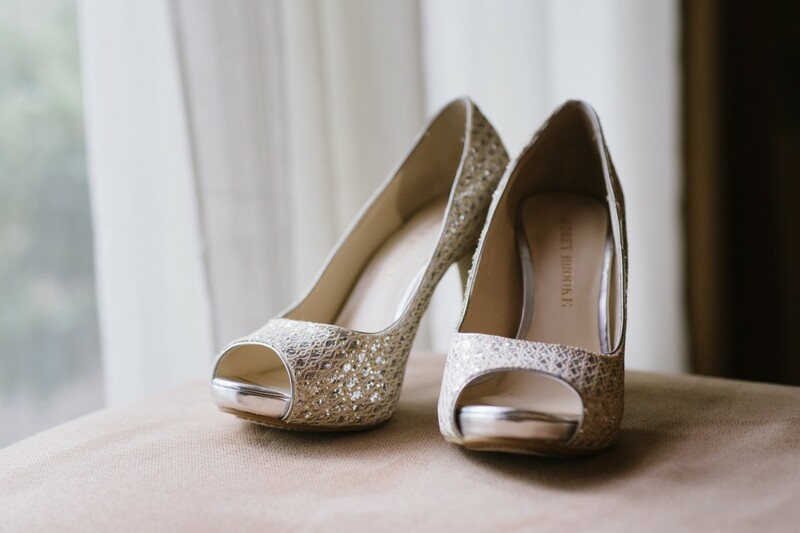 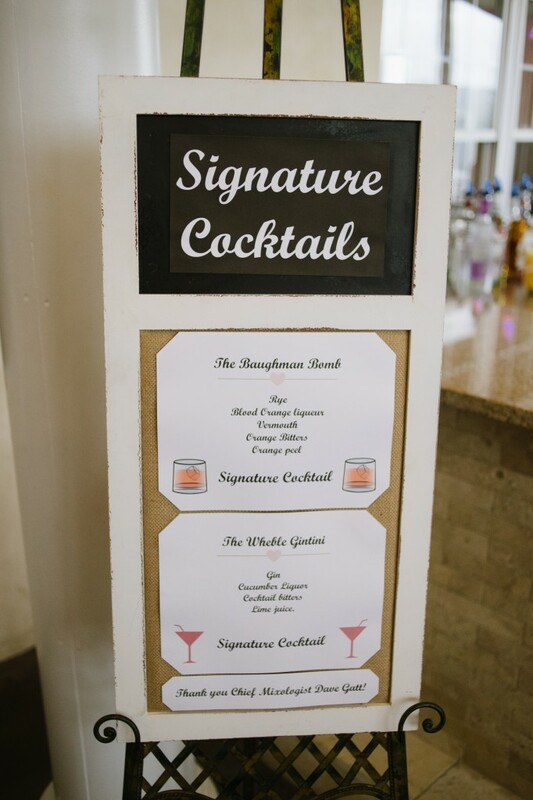 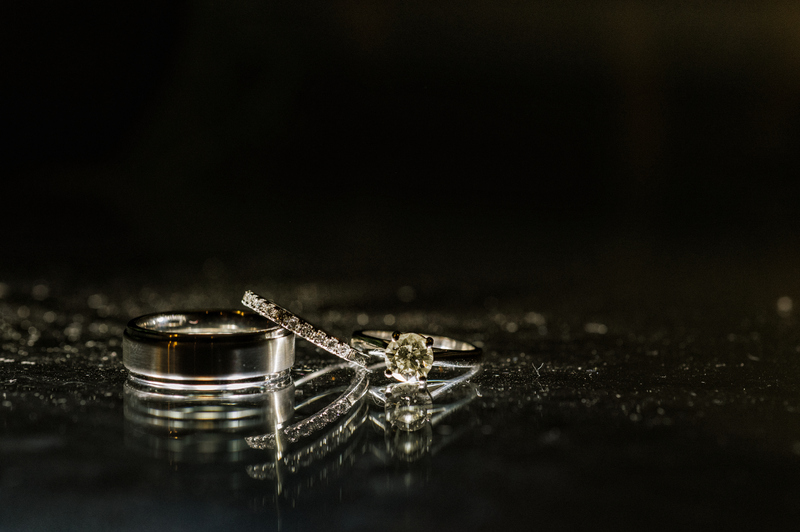 Kudos to Meg Brock Photography for a fantastic job with the wedding photos, you captured each precious moment perfectly! !